One of our favorite foursomes is on vacation in California and we’re loving their travel #content! 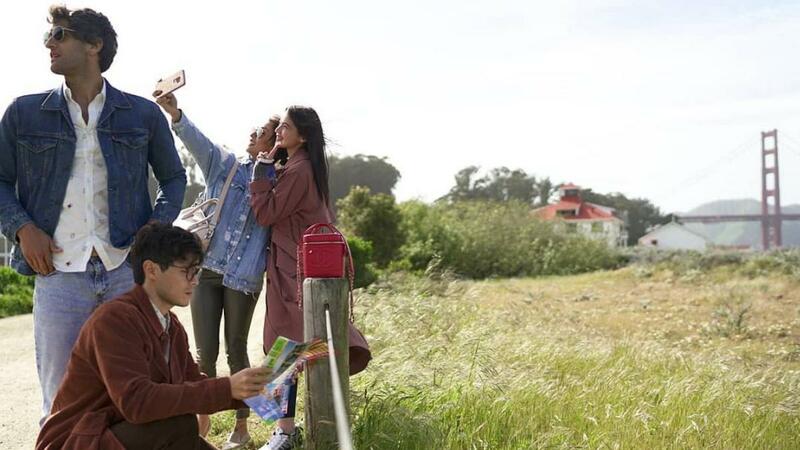 Anne Curtis, Erwan Heussaff, Solenn Heussaff, and Nico Bolzico are posting snaps from California, U.S. with the funniest and sweetest captions. First up are the #BulliedHusbandsClub travel rules shared by Nico. Gotta rack up those #MarryMiles! Next is Erwan’s proper selfie etiquette when your sister asks for a photo but the lighting is too good to pass up a shirtless selfie with your brother-in-law. Can’t forget to take couple photos! In San Francisco, Anne got to meet her twin godchildren for the first time and visit best friend Sheeva Slovan. They’ve also made their way to Half Moon Bay, where Anne shared a gorgeous plate of lobster rolls with all the fixings. We can’t wait to see the rest of their photos from their trip!